For more than 96 years, Doherty Realty has served local and nationwide clients locate unique residential and commercial properties in the Rochester, New York area. Our experience and knowledge of the Rochester NY area real estate market sets us above and beyond the rest. 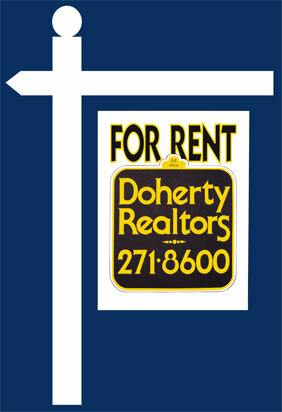 If you are seeking an apartment, short term rental or commercial space, please give us a call. We will help you find the best location for you.